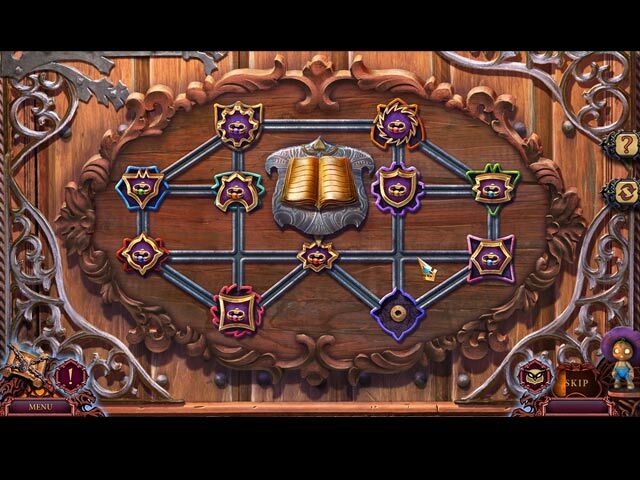 League of Light: The Gatherer game download. 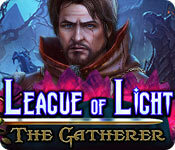 Free download League of Light: The Gatherer for Mac. From Mariaglorum, creators of the popular Mystery of the Ancients series, comes another exciting case for the League of Light! After saving the Hunter and his son from a nefarious witch, you never thought you'd be back in Blake’s Mountain. 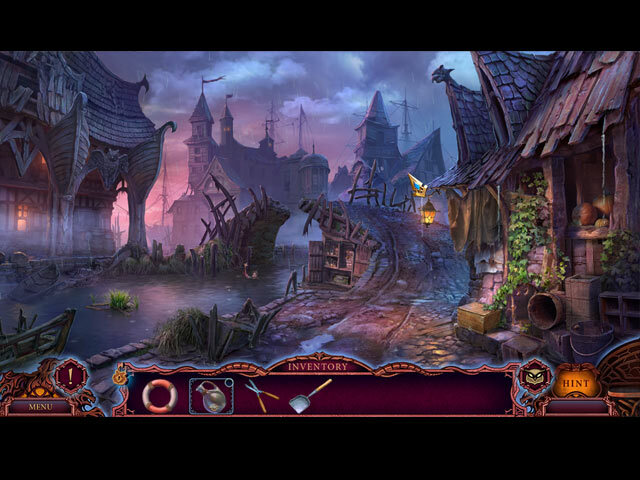 Now the Hunter needs the League's help again – someone has been following him, and he fears for his family. But when you arrive to investigate... you're arrested for trespassing! Someone in town is impersonating a League of Light agent, using the cover to stalk and capture the Hunter. Can you and your little scarecrow friend track down the imposter and uncover his devious plans? 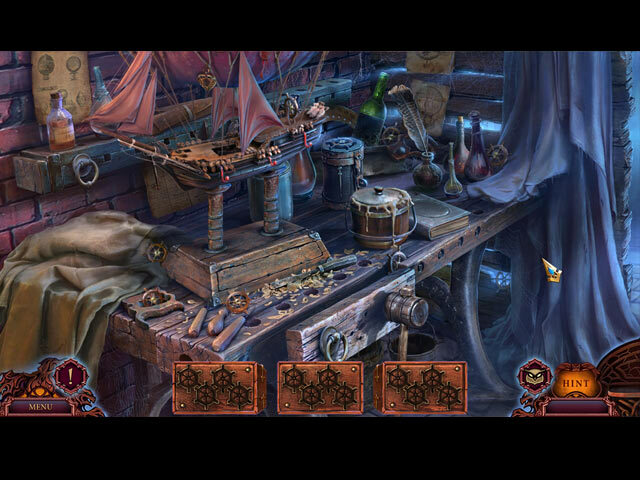 Find out in this spooky Hidden Object Puzzle Adventure game!